Jennifer Montante Vigneri is the firm owner. She is admitted to practice law in the following states: Arizona, Nevada, New York, Florida and Georgia. She also has a background in higher education and published a textbook in January, 2014 - Wills, Trusts, and Estate Administration. Vigneri is also Of Counsel to Deeds on [r]eQuire. Visit their website at http://www.gorequire.com/. Ms. Montante handled several cases for me, all of which had great outcomes. Ms. Montante handled several cases for me, all of which had great outcomes. The SSD (social security disability) case was a nightmare until I called her and she was able to straighten everything out and handled all of the paperwork involved. Just a great attorney all around. I would highly recommend her to anyone. I really appreciate Ms. Montante’s due diligence and efforts to get materials to show what was going on. She pushed me to continue with my case and that’s huge. She has a way of being emphatic and had faith in me. I would not have pursued this case without her listening and grabbing on to it. I am still in shock (that benefits were awarded). Ms. Jennifer Montante is extremely courteous, professional, and takes her time to listen. I highly recommend her for your legal needs. I really enjoyed my services from Jennifer Montante’s office. She did an excellent job helping me. Ms. Montante did a fantastic job with my Social Security Disability case. She worked hard to do whatever was needed. I really thought that I was going to have to go before a Judge and was really nervous but somehow Ms. Montante was able to convince Social Security to see my side of things without even going to court. I really appreciate it. This is an attorney you want working on your side. 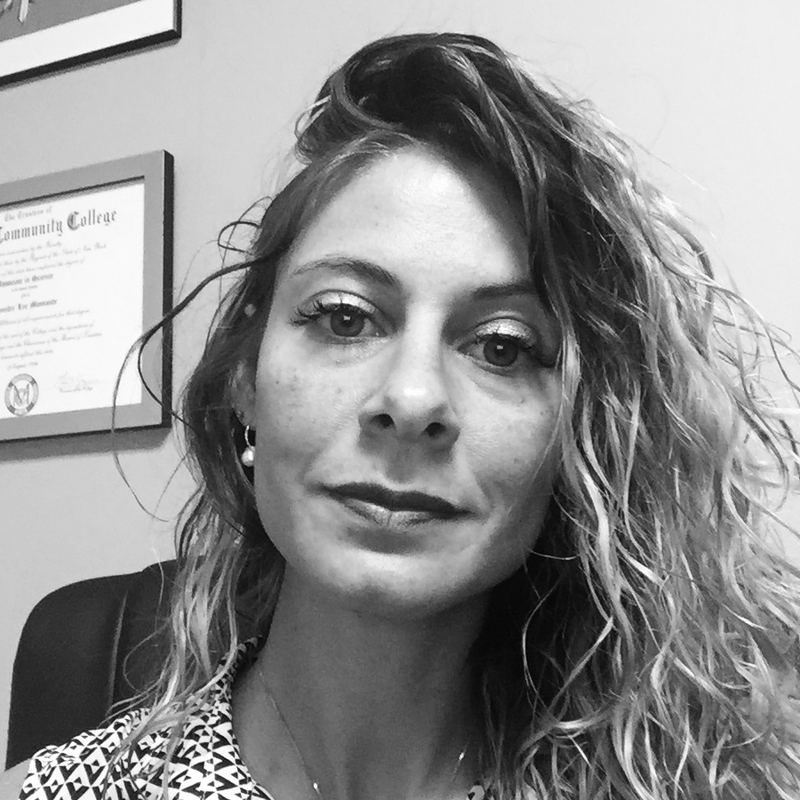 Jennifer Montante has worked on Bankruptcies, Quitclaim Deeds and Wills on behalf of my family and myself. She is pleasant and very courteous to deal with. Ms. Montante is very knowledgeable and seems extremely passionate about her work. This is an attorney you want working on your side. Weekend and evening office hours- by appointment. Disclaimer: This website is not intended to convey legal advice and is for informational purposes only. © 2007-2018 Montante Law P.C. All rights reserved.